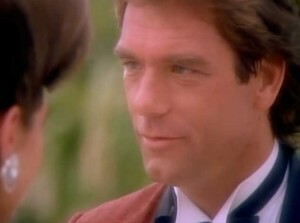 Huey Lewis And The News – Stuck With You – Official Music Video. The first single from the band’s fourth album, Fore!. 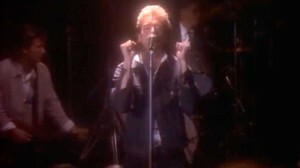 Written by lead singer Huey Lewis and guitarist Chris Hayes. “Stuck with You” spent three weeks at number one spot on the Billboard Hot 100 chart in the United States, it reached number 1 in Canada as well. The music video was filmed in the Bahamas.